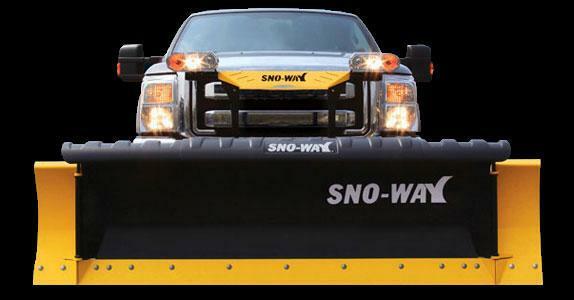 Sno-Way 22 SERIES 7'6" Snow Plow | McGuires Distinctive Truck in Carroll OH | Home for trucks,trailer, and lawn equipment. 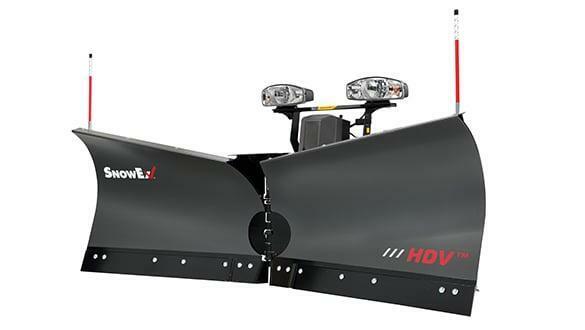 Two blade sizes - 6'-8" and 7'-6" - each 22" high, help you meet your non-commercial plowing application head-on. 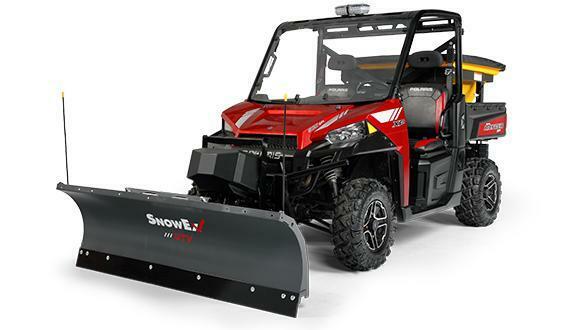 High-strength steel FlexForce frame construction, patented EIS lighting technology, direct linkage lifting system and an ultra-responsive hydraulic package are all combined in a small performance package in the 22 Series. 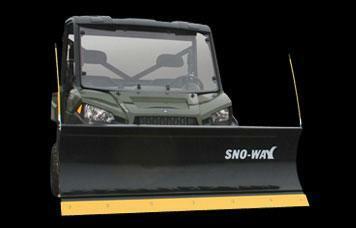 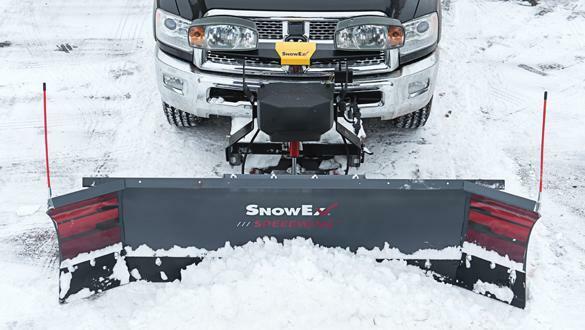 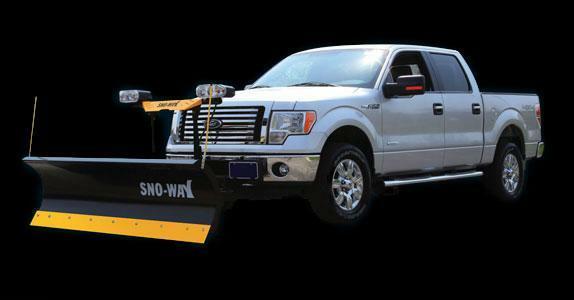 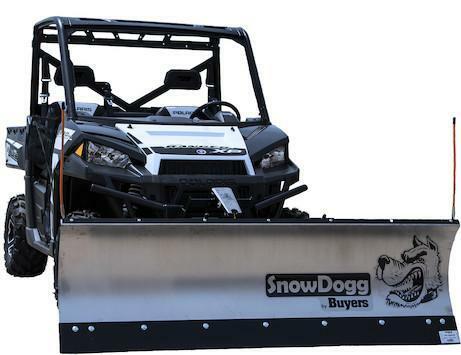 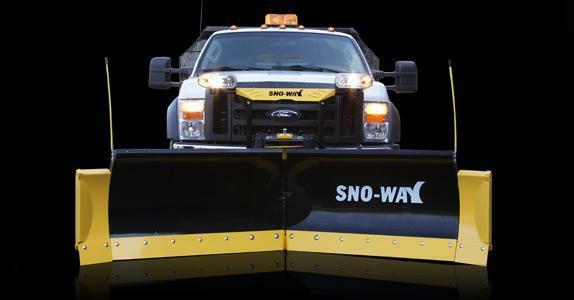 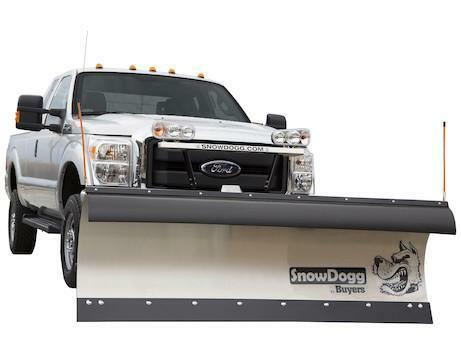 Sno-Way designed the 22 Series Snow Plow specifically for trucks and SUV's smaller than half ton trucks. 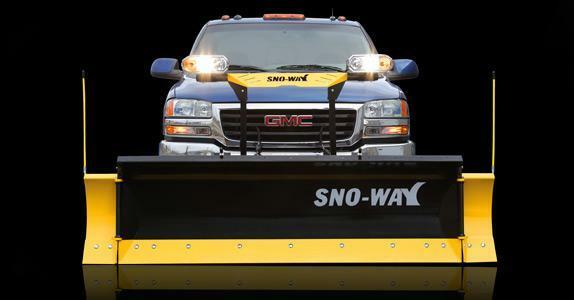 Producing a durable, fully functional plow for smaller trucks is a specialty of Sno-Way. 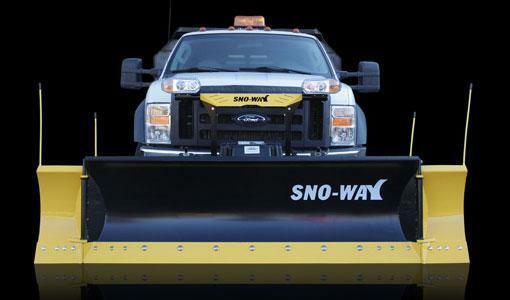 In 1978, Sno-Way built the first plow to fit a Subaru Brat and has been the only plow company to dominate this sector of the market since.